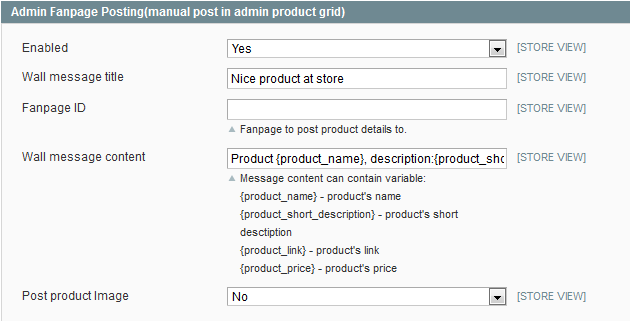 Configuration options are available in administration panel: System --> Configuration --> OnlibeBizSoft --> Facebook Connector. Like/Share: Show like and share button on product view. 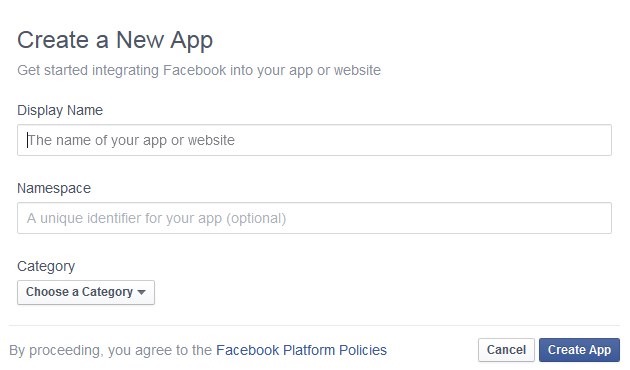 Application Api Key: Facebook Application Api Key. 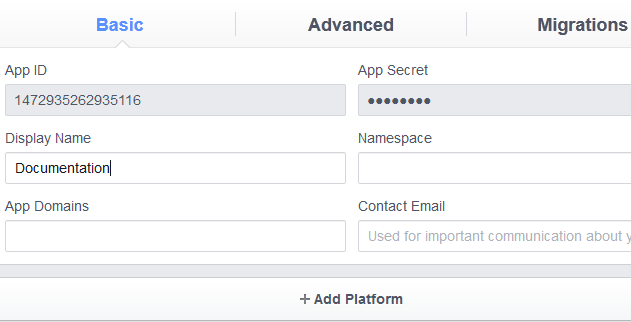 Application Secret: Facebook Application Secret. User Group: Default User Group when customers register using their facebook account. 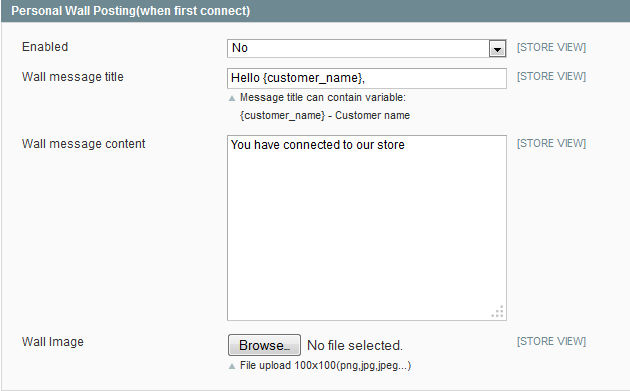 Wall message title: Wall message title, can contain customer name. Wall message content: Wall message content. Wall image: Insert your image as store logo. Enable: Enable/Disable auto sending connect email. First connect e-mail template: First connect e-mail template. 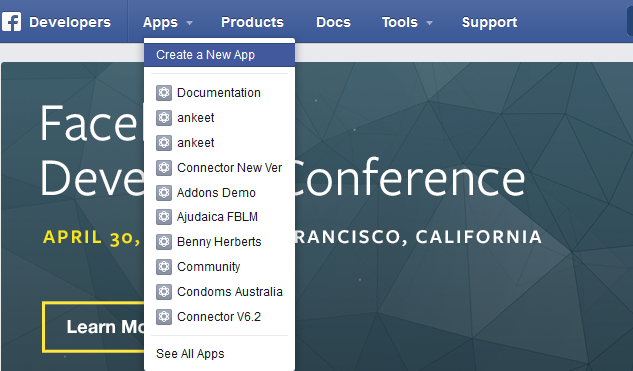 To run Facebook Connect, we have first create an APP from facebook. On the next page, click on "Settings" from left side. Here you can see APP KEY and APP SECRECT. Use this to config general setting "Application Api Key" and "Application Secret". If you require to disable the extension without removing it completely, go to System->Configuration->Advanced->Advanced->Disable Modules Output and disable the module OnlineBiz_Fconnector. Also, the extension can be switched off following steps without deleting the files of the extension.